Find that perfect property! Search properties listed by Realty Executives Platinum Limited. Looking to lease? Discover a comercial or residental listing that is an excellent rental opportunity. 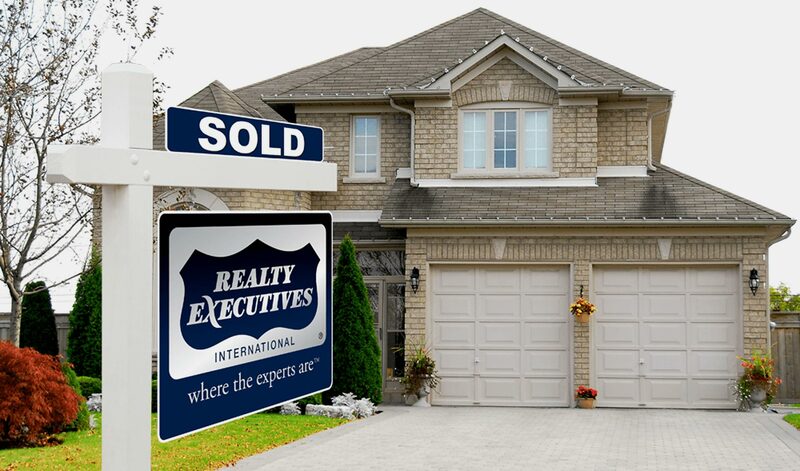 Whether you are looking to sell or buy, one of our real estate specialists are here to serve you. We offer a full range of services that provides worry-free management of your property.